We will then move into a quieter and more gentle Yin flow practice exploring various seated postures which can assist with removing blockages and improving the energy flow throughout the entire body. 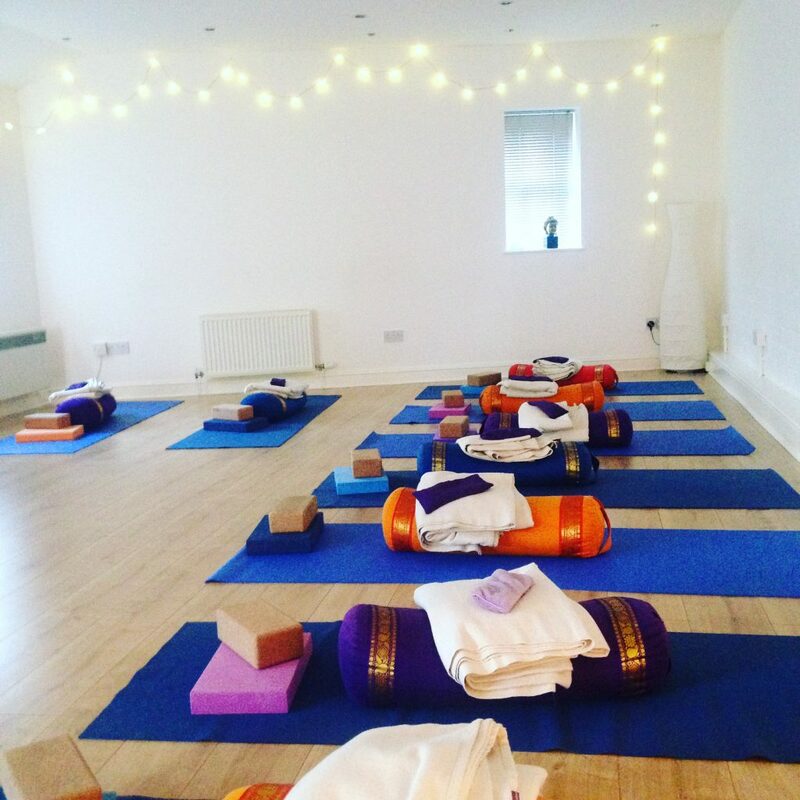 The workshop will end with breathing techniques, relaxation and meditation by candlelight that will leave everyone feeling relaxed, calm and ready to take on the New Year. Workshop costs £12 – booking is necessary as this is a small studio and spaces are limited. Booking will be confirmed once payment received.